You must make bookings at least 5 minutes in advance of the time at Medlar. 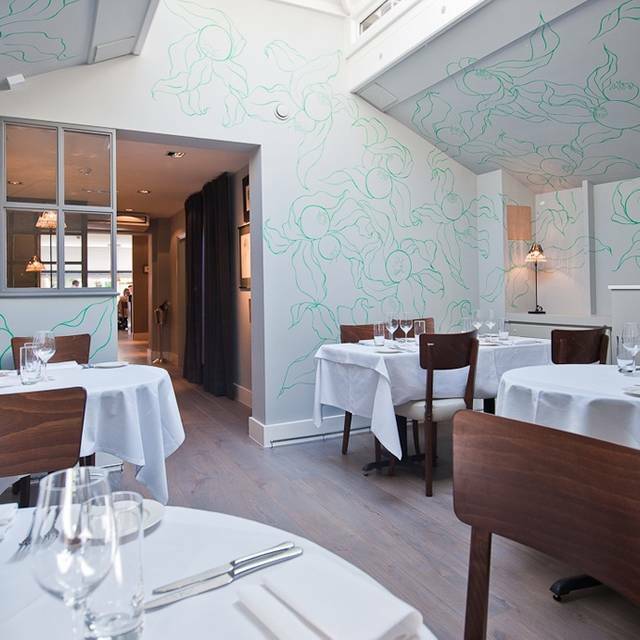 Medlar is an independently owned restaurant from Chef Joe Mercer Nairne and Front of House Manager David O'Connor.The restaurant has gained many exemplary reviews over the years and have built a fine reputation for food and service. This was our 4th visit in 5 years and we have never been disappointed. Food is always amazing with great choices and service superb. We will be back. Thank you Medlar for another amazing evening ! 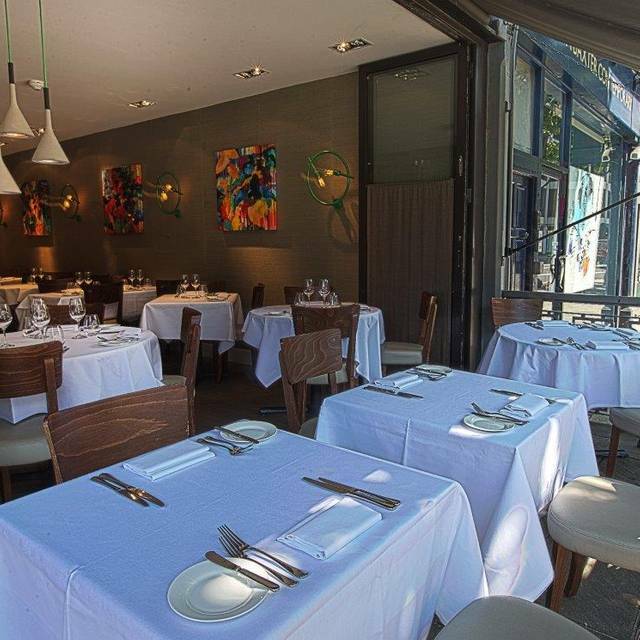 On Wednesday I had lunch at Medla for the first time as it had been highly reccommended by various friends . It has been a long while since I have been so impressed . The food was excellent and the service made the day. We were so well looked after . I had the Scottish salmon tarlet & my friend had the Crab raviolo, both were absolutely delicious and beautifully presented. For the next course I has the Roast guinea fowl which was a 'melt in the mouth ' dish & my friend had the chargrilled calf's liver which she said was perfect . I would definitely go again and I give the whole dining experience 5 stars . 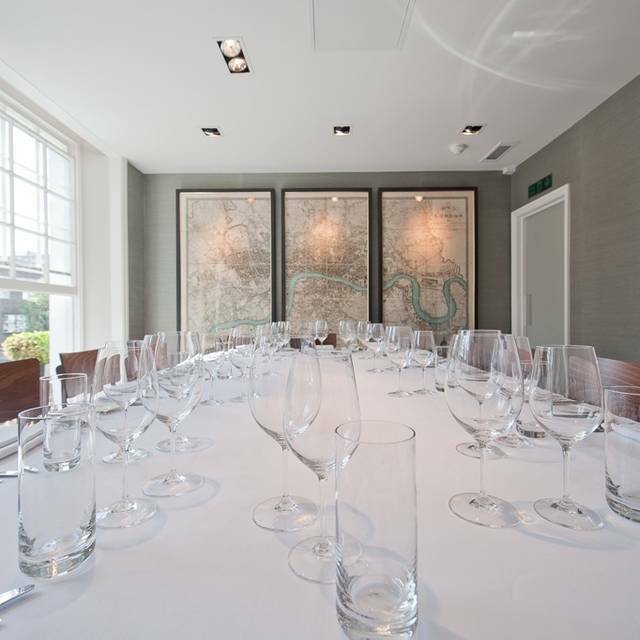 We had a fantastic experience from beginning to end last Thursday evening at Medlar. Each of the dishes were ordered were gorgeous and delicious. The chef was very accommodating regarding some of our requests. The wait staff was pleasant and knowledgeable. Ambience pleasant and relaxed. Our only regret was that we were too satiated at the end of the meal, so we did not have room to sample the cheese from the trolley that was teasing us in view all evening. We will be back, and when we do we plan to start with the cheese! Great place for dinner with friends or a special night out. Absolutely delicious food. Every course was perfect. And on a Sunday evening it is great value for money. Highest quality food and the set lunch menu is amazing value. a local favourite. It is a little while since we have been to Medlar but we chose it for lunch to celebrate our friend's birthday. I was thrilled to say that the signature dish of crab ravioli was still on the menu as well as the other starters for which there was a fantastic choice. So difficult to choose and we all wanted everything on the menu. We were also very adamant that we wouldn't be doing any sharing of our personal choices!! For the main courses we all had the same trouble choosing as for the desserts. We had a lovely time, with brilliant service and great wine. Happily moving to London in the near future so will be able to become a more regular customer and work our way through the menu! many thanks all round. Lovely, as always. 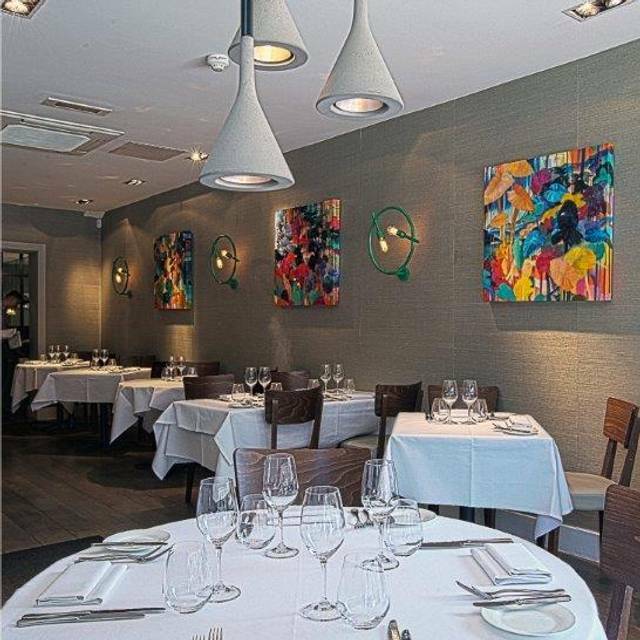 A great restaurant with beautifully presented food, an excellent wine list and charming staff. Michelin-level quality at ok prices. 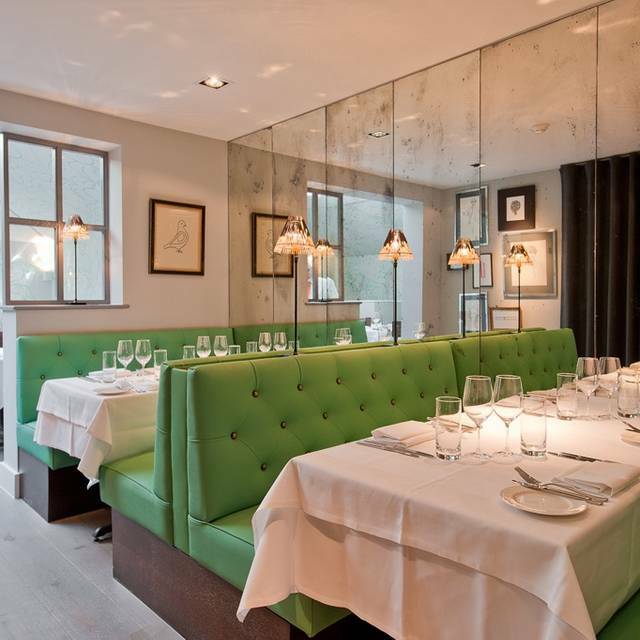 I've dined at Medlar about 4-5 times over the last 6 years and the quality has been consistent throughout. Prefer it a lot for early / normal dinners on the weekend - has a very mellow and relaxing ambience. The food was utterly incredible and when you add that to a group of people who not only know how to run a restaurant professionally but are also absolutely welcoming, open and genuine you have the best combination. I can not wait to get back and see you again. Took Granny for her birthday and we all loved it. Delicious food - especially the beignets! First visit to this long-standing restaurant and not disappointed. 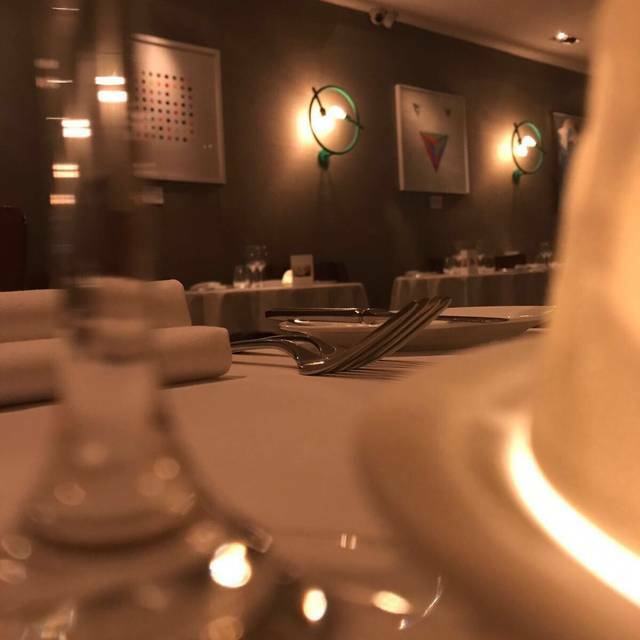 From the minute we entered the service was faultless and the food excellent.The sommelier matched our expectations with some excellent and unusual wine choices ..
Only minus is the tables are quite close together which means it could be noisy.. Loved the menu, just enough choice. The food was very nice, not outstanding but good value for money. The thing that really spoiled the evening for our party of 6 was the service from one waiter. He frequently lent across people while they were trying to have a conversation, never said excuse me, never smiled. At one point he practically put the desert menu in my face while I was speaking to another member of the group. Shame, other members of staff were ok. I wouldn’t return though. Excellent food as usual. Service attentive. Very pleasant evening. Been to Medlar several times over the years. It’s great neighbourhood fine dining. The food last time we went a year ago had lost its shine, but was fantastic again now. Very happy and will be back much more often! Excellent food and service as ever. Efficient, professional, friendly and unrushed. An amazing restaurant, amazing service ! The food is excellent ✅! Better than stars michelin restaurant, quality food . Such a good restaurant. Original and delicious food, sometimes requiring considerable explanation. I now know what a "crosnes" is/are. The people are delightful and the value is good. Our specially requested quiet table was fine - except for a gentleman, some distance away, who shared his conversation with us all... This is a super place which is made even more special by being unique. Quiet late birthday lunch. Great food and service. Unfortunately there was a significant overcharge which when noticed the next day was addressed immediately, and for goodwill, service charge and aperitifs removed - well done Medlar! Truly was a lovely dining experience which did not disappoint. Generally a picky eater, but the food was satisfying despite this. Definitely a place I’d come back to. Place is small and cute, fairly quiet environment not loud. Nice place to go for unique tastes without loud music. Excellent food at great value, great service and lovely wine. Sommelier is superb. A contestant for the best cooking in London! The crab raviolo......marvellous. And the pace is right. And lovely to have proper courses, not all this small dish of that, another of this, plus explanations - impossible to talk to one's friends. Lovely wine list, very varied and original. And room between the tables. And smiles! Medlar is an example of how to get a restaurant right. 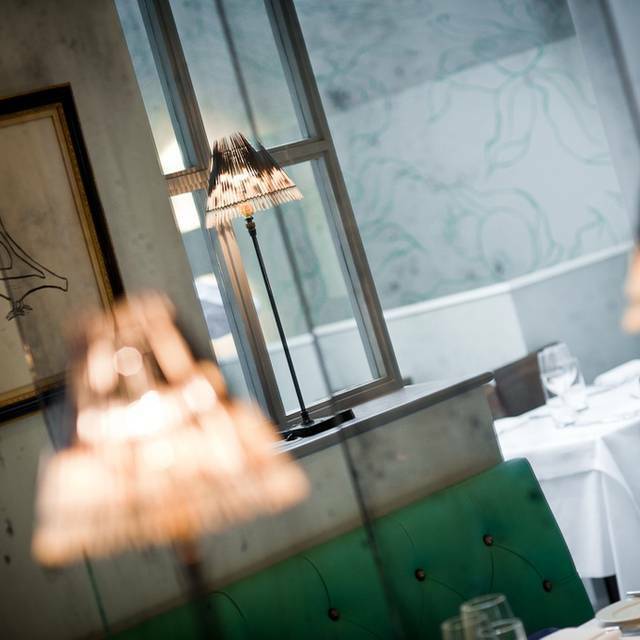 Stylish but not overbearing, outstanding food without the pretentiousness and excellent service without being imposing. It is an absolute gem and well worth visiting. Superb service, very good value given the quality of the food. We waited an hour for our starter to arrive. They did not even apologise or offer anything complimentary to compensate. They even looked affronted when we politely asked how it was coming along about 40 minutes after we ordered. The food was good when it finally arrived but both the food and the wine were overpriced and not good value for money. We would not return. 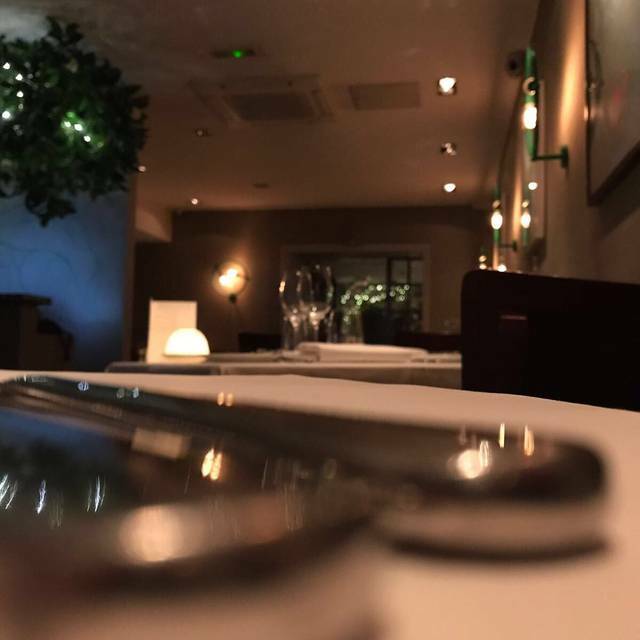 Really lovely place - food exceptional, service perfect. Would definitely recommend and return. This is the best value high quality restaurant in London. The lunch menu is not limited and portions aren't skimpy. Service is professional but non-intrusive. The food was outstanding and service was both discreet and efficient. Easy to entertain on both a private and business basis. 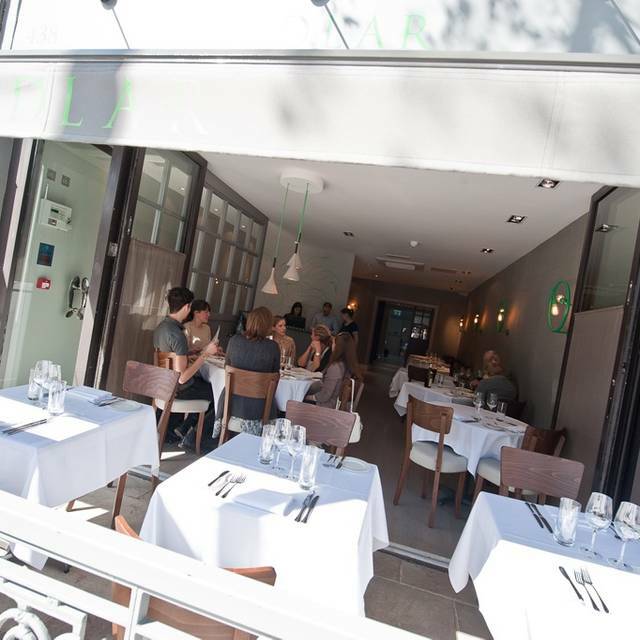 Medlar is the kind of restaurant that you can rely on in a pinch to provide both a consistently good meal and lovely service and ambience. We took an out-of-town foodie guest there with no hesitation about the experience we would have. Everything was perfect to a T.
Overall it was first class. All four of us enjoyed our food and wine . Only disappointment was my pasta crab starter. The sauce over powered the crab. The sauce was good. Not an everyday restaurant but there as quite a few of those nearby. Wish it was further along the Kings road.